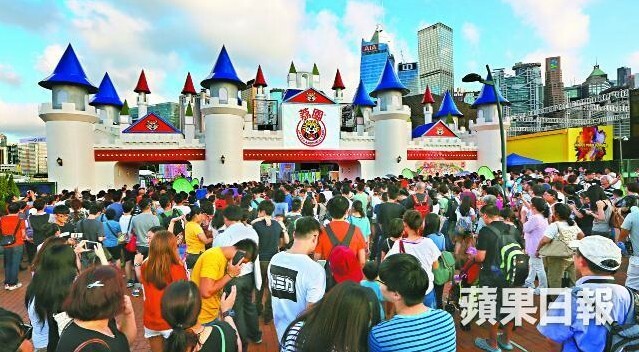 The Lai Chi Kok Amusement Park will reopen on June 26 as a pop-up carnival, a whole 18 years after closing its doors. 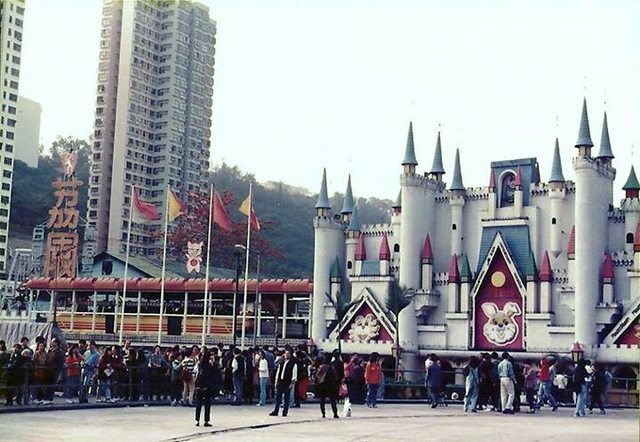 Those who consider Ocean Park and Disneyland the only utopian escapes for Hong Kongers clearly weren’t around before 1997, when fairgrounds caused a mild mania. 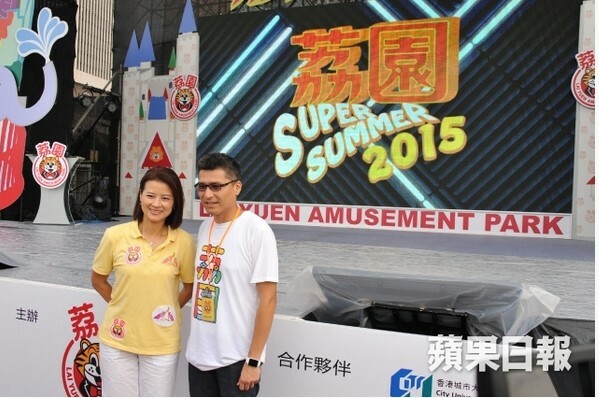 Lai Yuen Super Summer 2015. Photo: Apple Daily. You now have until early September to relive this celebrated piece of Hong Kong history at the Central Waterfront. Entry is free, and a HK$10 token can grant you access to one of the onsite games. Lai Yuen entrance. Photo: Simon Lee. 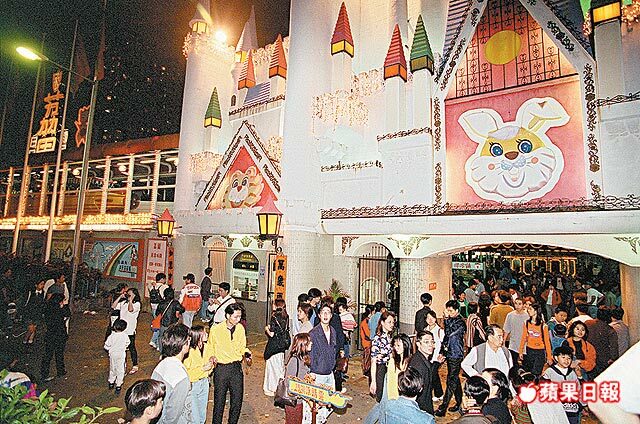 The original attraction, popularly known as “Lai Yuen”, opened its doors in 1949 with an entry fee of 50 cents. Correct, you were granted a ticket to a wonderland away from your usual Mickey Mouses and Whiskers for the price of a plastic bag. It was also the largest amusement park in Hong Kong at the time, with a size equivalent to 20 football pitches. Entry ticket from the 1960s. Photo: BBS Forum. 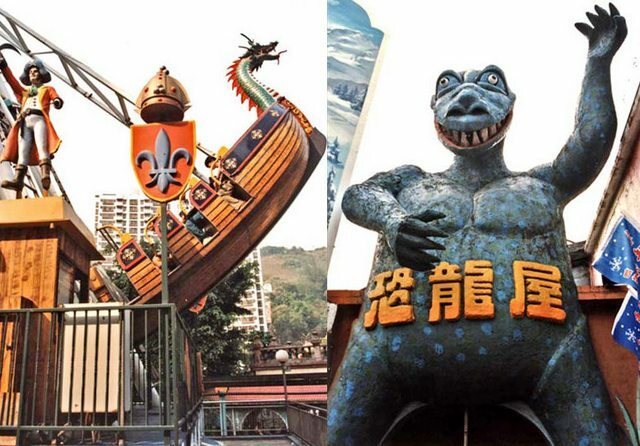 Visitors to Lai Yuen Super Summer 2015 can embrace the park’s fame in all its glory, featuring iconic rides such as the Big Dino Slide, Coffee Cups and the Gum Tiles. Lai Yuen was once home to the only ice skating rink in Hong Kong, which will be replicated at the fairground. 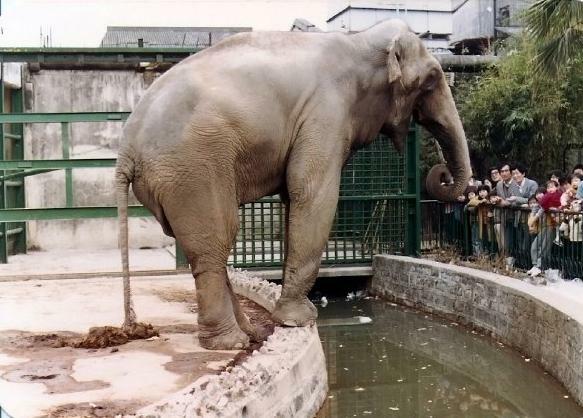 By now, it should be evident why the park was considered perfect for a first date. Park attractions. Photo: BBS Forum. Another attraction that could only be found in the original Lai Yuen was its zoo. Spanning over 100,000 square feet, the zoo imported animals from Vietnam, Thailand and East Germany. Tino the elephant was the prized possession of Lai Yuen. Tino the elephant. Photo: Sing Pao. Tino called Hong Kong his home from 1952, and visitors could feed him through his trunk. 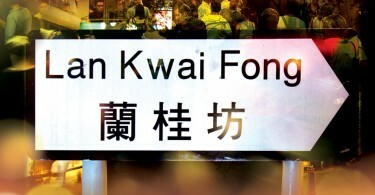 He was unfortunately diagnosed with acute pneumonia and was buried in the Tseung Kwan O landfill in 1989. Visitors to the Lai Yuen Super Summer 2015 will catch a vintage reconstruction of Tino; while the elephant will only return as a robot, it stands over three metres tall. Nob Hill, private property that replaced Lai Yuen. Photo: Wikimedia Commons. The Lai Yuen zoo closed down in 1993 following the government’s decision to use the land for redevelopment. Over 100 of the remaining animals were transported to the Shenzhen Safari Zoo. Its original place has now been replaced by private property Nob Hill. Four years later, the amusement park opened its doors for the last time on March 31, 1997 and attained a record number of 20,000 entries in a single day. The park gaining record breaking attendance during their final days. Photo: Apple Daily. While immensely popular during its time, Lai Yuen’s demise ultimately came down to competition. 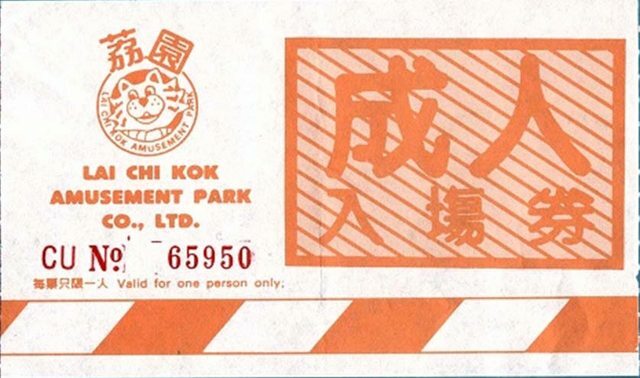 With the Kai Tak Amusement Park opening in 1965 and the obvious direct competitor – Ocean Park – entering the business in 1977, Lai Yuen failed to live up to the craze of the 1960s. Duncan Chiu. Photo. Apple Daily. Deacon Chiu Te-ken, the late tycoon and owner of Lai Yuen, had always expressed his desire to reconstruct Lai Yuen since its closure. The baton is now passed to his youngest son, Duncan Chiu, who decided to grant his father’s wish by recreating the amusement park. Lai Yuen Supper Summer 2015 will run until early September at the Central Harbourfront. Entry is free; tokens cost HK$10 for each game.